 Incident – Whilst already lauched on exercise HM Coastguard requested that the Blyth Lifeboat conduct a search of cambois bay following a sighting of a distress flare in the area. The Lifeboat conducted a search of the sea area as requested whilst a coastguard mobile unit and police searched the shoreline, mouth of the river Wansbeck and nearby boatyard. The coastguard mobile unit spoke to several dog walkers and fishermen on the shoreline who confirmed that they had seen nothing for the previous few hours, after the area had been searched al units were stood down.